Olivier award winner Janie Dee is in Edinburgh this week to kickstart ‘Don’t Tell Me Not To Fly’ in McEwan Hall. 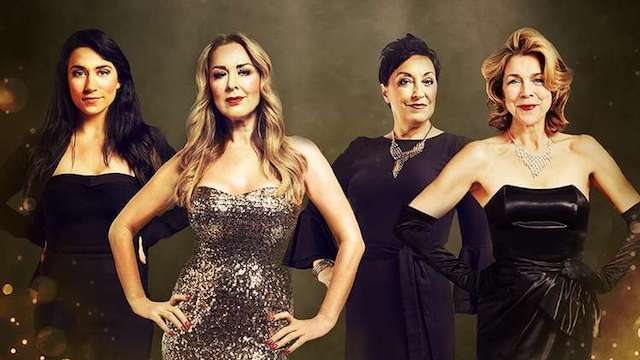 The Underbelly venue is going to be hosting four stars of the West End (Janie Dee, Danielle Hope, Ria Jones and Claire Sweeney) each will take centre stage to perform songs from smash-hit West End and Broadway musicals, iconic movies and modern pop classics. While also entertaining and enlightening audiences with stories from their life.